Every Thursday is Grill night at the Fox!! 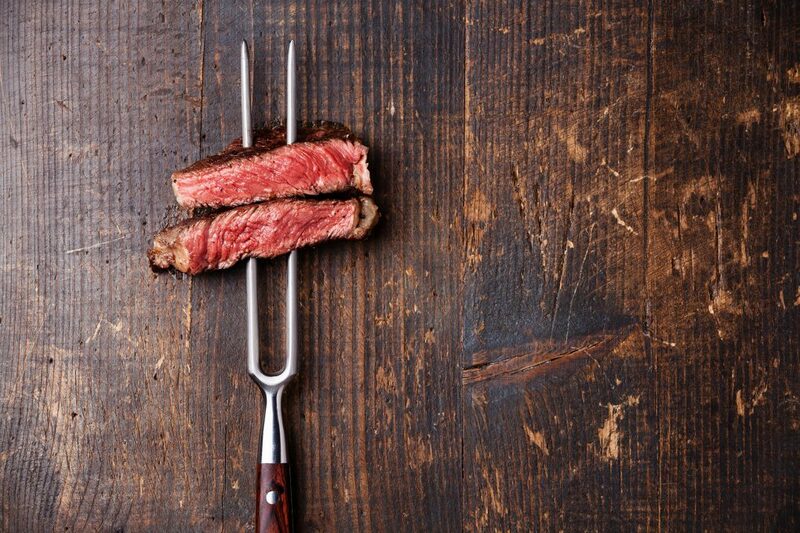 Head on down to the Fox for an 8oz Sirloin Steak or 10oz Rump Steak (or upgrade to Fillet Steak for an extra £3 per person). All served with Chips and either peas or salad, and a choice of sides. Also includes a 175ml glass of wine*, a pint of Brakspear Bitter, Carlsberg or Fosters, or a bottle of wine* (couples only). *See our Grill night menu here for more information and details of included wines.